Read all about Mars 2020, NASA's next rover to the Red Planet. 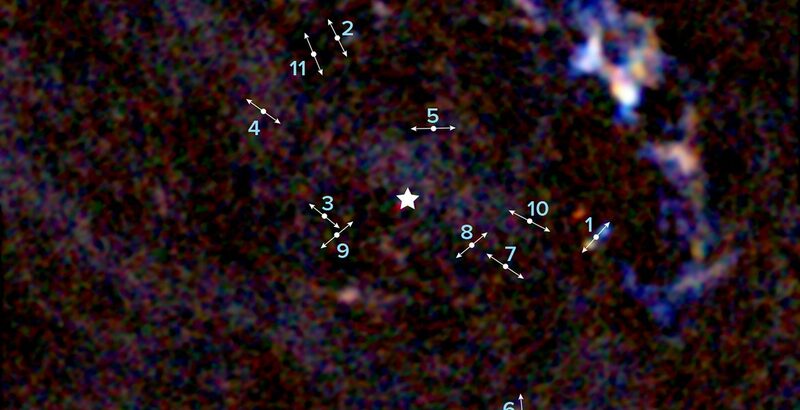 Check out this story about new stars forming incredibly close to the 4.4 million mass black hole at the center of our Milky Way Galaxy. At sea giving 9 lectures while transiting from Lisbon to Miami. These are four upgraded Space Shuttle Main Engines powered 21 different Space Shuttle missions. 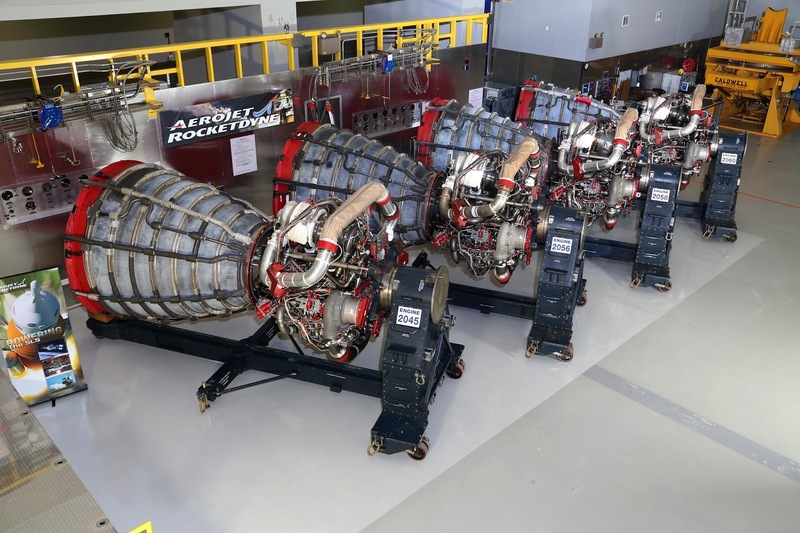 Now designated RS-25, these are the engines that will power the first stage of the very first Space Launch System (SLS) to be launched. Called Exploration Flight-1, the SLS will put an unmanned Orion spacecraft into orbit around the Earth. Upon checkout of all systems the SLS upper stage will conduct a translunar orbital insertion (TLI) burn that will put Orion on course for its 25-day mission. Just writing this makes me excited...NASA launching its new rocket and manned spacecraft to the Moon. 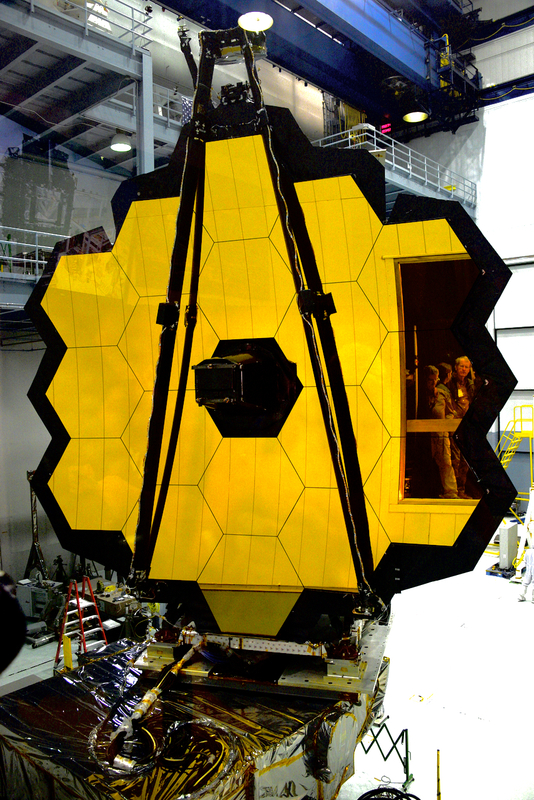 If you recall we recently had a visitor to the solar system that came from interstellar space. NASA and others released yesterday information on the SHAPE of the asteroid and to put it mildly, it is out of this world! Here's NASA's take on the strangely shaped interstellar visitor. 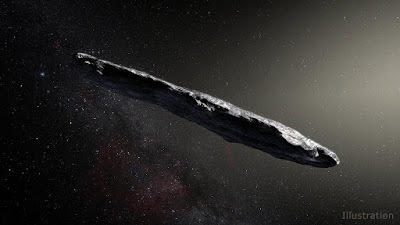 For those of us who are sci-fi fans this is manna from heaven because the physical shape of Oumuamua conjures up the Monolith from '2001' and '2010', Rama from 'Rendezvous with Rama' - all Arthur C. Clarke creations. To top it off we have yet to discover anything remotely resembling this asteroid in our own solar system. 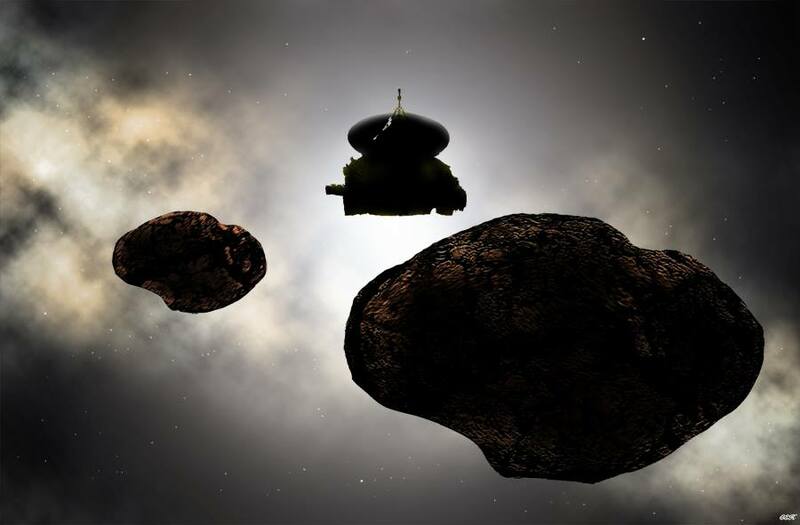 It is hard to imagine that we would not have detected a 400 meter long linear shaped asteroid. Check out this short interview with Apollo 17's Jack Schmitt. 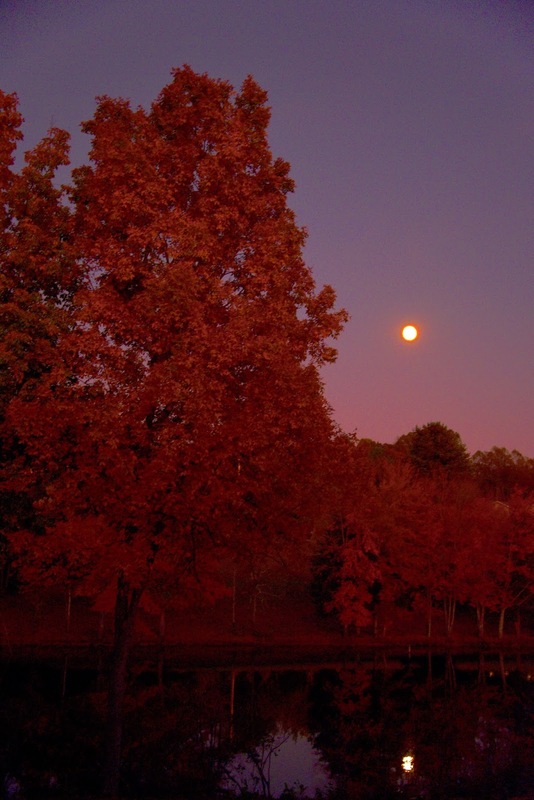 Be sure to go out and look at the Moon in the Western sky after sunset tonight. Lunar Reconnaissance Orbiter is humanity's ONLY active lunar mission. Here is info on the Leonid Meteor Shower which should peak the next two mornings. Viewers from a dark sky site might see 10-15 an hour. Best viewing will be in the hours before dawn.